Viktor & Rolf Has Arrived! When you think of powerful, showstopping fragrance, which brand springs to mind? For me it’s the eclectic, fantastical world of Viktor & Rolf. Brand new to Escentual, Viktor & Rolf bestow their fragrances with the same sense of whimsy and intricacy as their ready to wear designs. Always pushing the boundaries with a tongue-in-cheek edge, their penchant for spectacle is world-renowned! Flowerbomb Eau de Parfum‘s infectiously happy frisson of fizzy mandarin paired with a generous infusion of flowers steeped in tea is unrivalled in its instant appeal. In fact, I’d argue that it’s become a bit of a modern classic. Despite the violent clash of flowers that the name ‘Flowerbomb’ suggests there are no sharp edges to these petals; they’re plush and well-rounded, with plenty of velveteen softness and a touch of darkness from patchouli in the base. 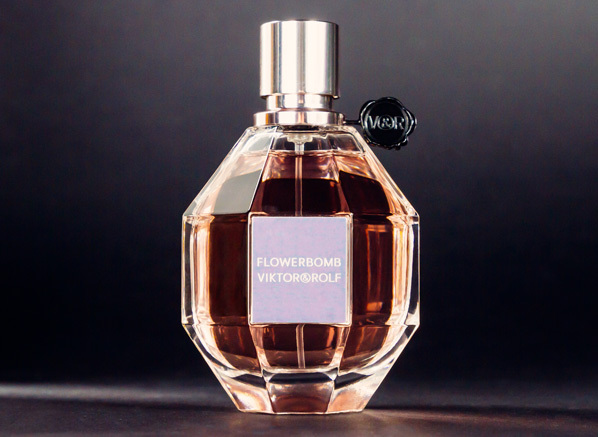 Don’t think for a second that this softness equates to weakness; Flowerbomb’s sillage is the stuff of legend! One spritz and people will be asking ‘what’s that you’re wearing?’ all day. 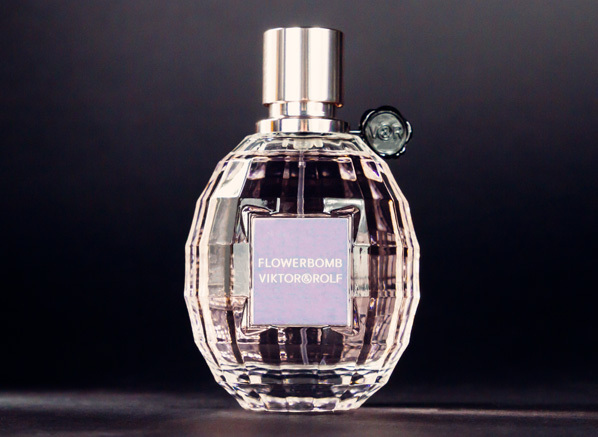 If the floral aspect of Flowerbomb is more appealing to you than its gourmand tendencies, then the Flowerbomb Eau de Toilette should be your scent of choice. The Eau de Toilette presents a much airier infusion of flowers: freesia, osmanthus, Centifolia rose and Sambac jasmine accented with a delightful crackle of citrus, an addition that makes the scent feel really quite dynamic. As the dry down progresses it becomes softer, but no less full of character – it’s the chiffon dress to the Eau de Parfum’s velvet ballgown. The Eau de Parfum not enough for you? Try this diva of a fragrance on for size! Bypassing the fizzyness of the mandarin and getting straight to the good stuff (AKA that candied floral heart), Flowerbomb Extreme is a more sensuous, creamier version of the distinctive ode to flowers. Its calling card is a delicious blend of caramelised benzoin and pure vanilla absolute in the base, which up the temptation stakes exponentially. The sillage of this fragrance is absolutely incredible – it’s not one for wallflowers! 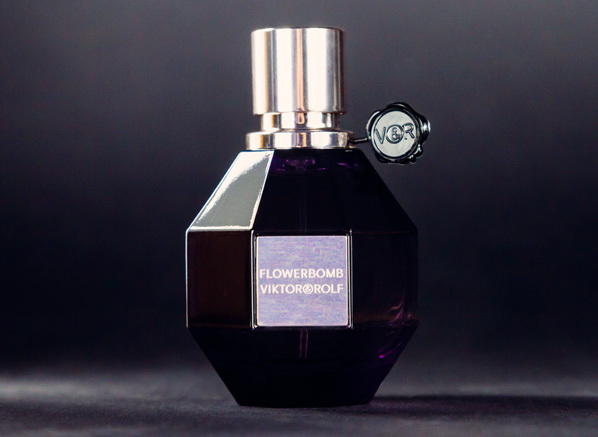 The masculine counterpart to Flowerbomb is every bit as bombastic and addictive, paying homage to the virility of spices with a cocktail of surprising notes. Spicebomb is a study of freshness and warmth in perfect harmony, from the white heat of chilli to the cooler tones of grapefruit. The heart is where the soul of Spicebomb lies: a saffron note that dominates the composition with its rare, spicy sweetness. This golden note is rounded out with the tactility of leather and tobacco, grounding the fragrance and giving it a surprising air of elegant toughness. 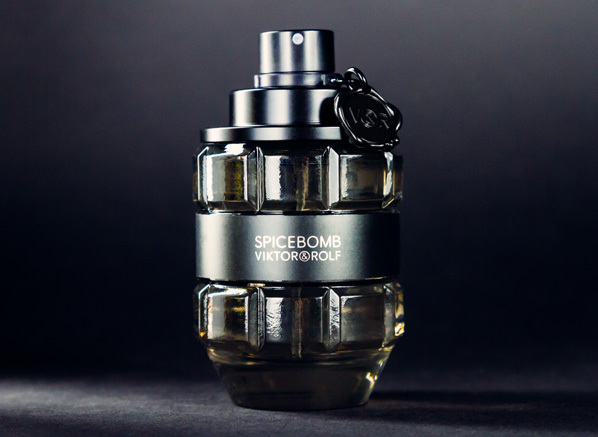 If cool tones aren’t your thing, head straight for the explosive warmth of Spicebomb Extreme. This undulating, smoother-than-smooth fragrance reinagines the original composition with lavender spiced with black pepper, whilst tobacco and lashings of vanilla add weight. It’s a very aromatic offering, taking aspects of the fougere genre and transforming them with plenty of spice. The irresistible combination of notes makes this one a must-try for those who have a penchant for ‘Extreme’ men’s fragrances; it’s powerful, long-lasting and beautifully blended, with plenty of body. 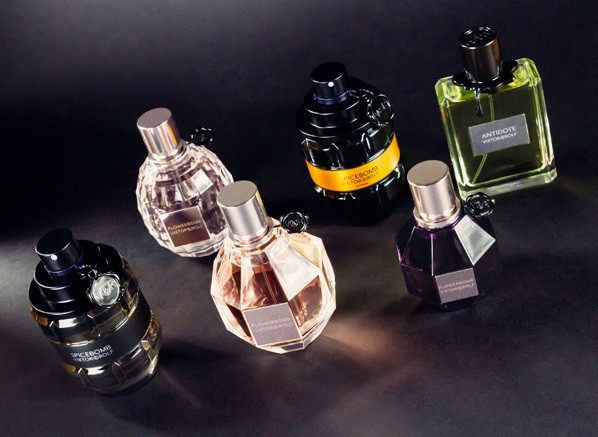 If you’re looking for a stand-out fragrance for evening wear, stop your search right here. 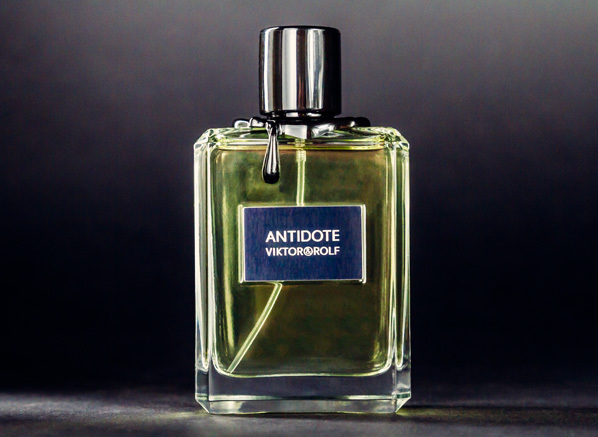 The lesser known of Viktor & Rolf’s fragrance offering (but no less wonderful than the rest of the collection), Antidote is somewhat of a hidden gem. 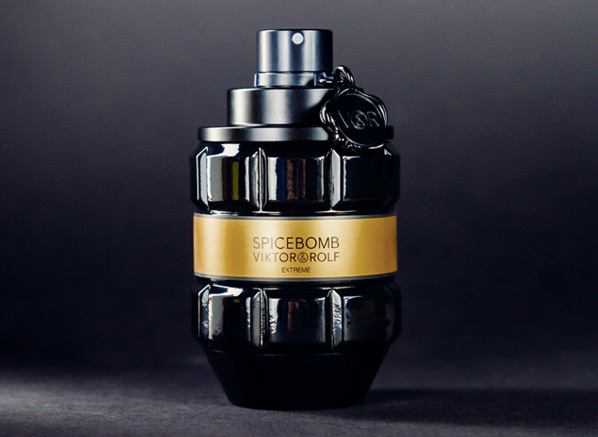 It carries the codes of the rest of the collection in its eclectic, explosive combination of notes, but where Flowerbomb and Spicebomb follow a definitive theme, Antidote is a little more complex. Its cornucopia of notes includes everything from mint, cinnamon, orange blossom and nutmeg, through to amber, incense and caramel in the base. A little spicy, a little floral, creamy, fresh and warm, this eclectic fragrance is tough to pin down, and that only adds to its abundant charm. This entry was posted on Friday, December 11th, 2015 at 4:02 pm and is filed under Fragrance, New products. You can follow any responses to this entry through the RSS 2.0 feed. You can skip to the end and leave a response. Pinging is currently not allowed.